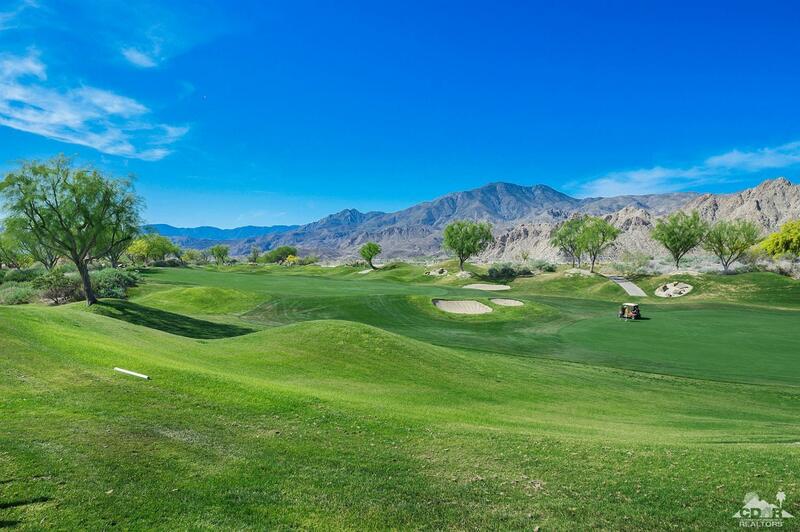 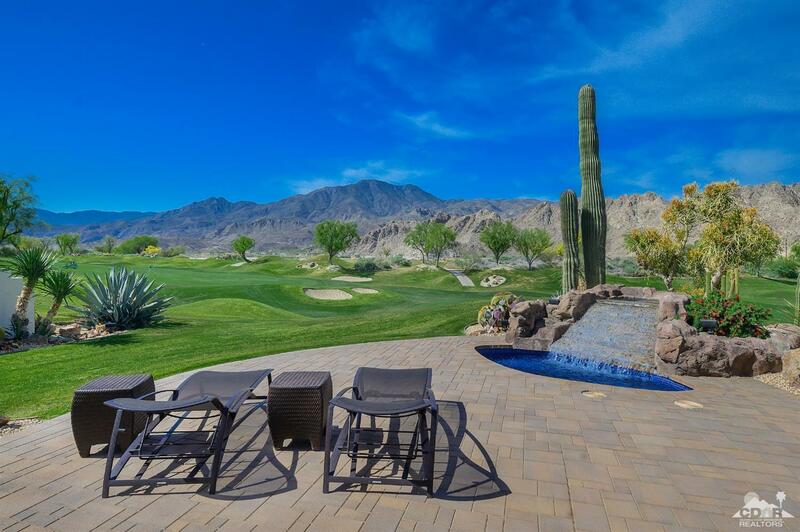 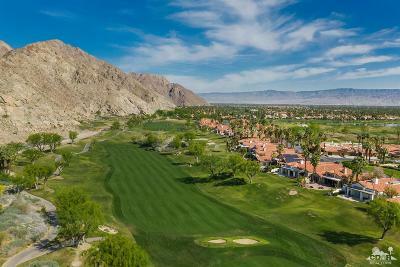 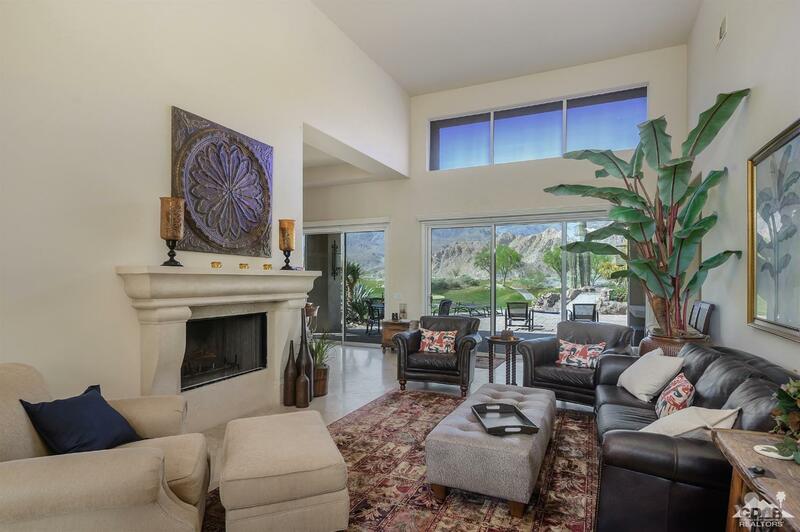 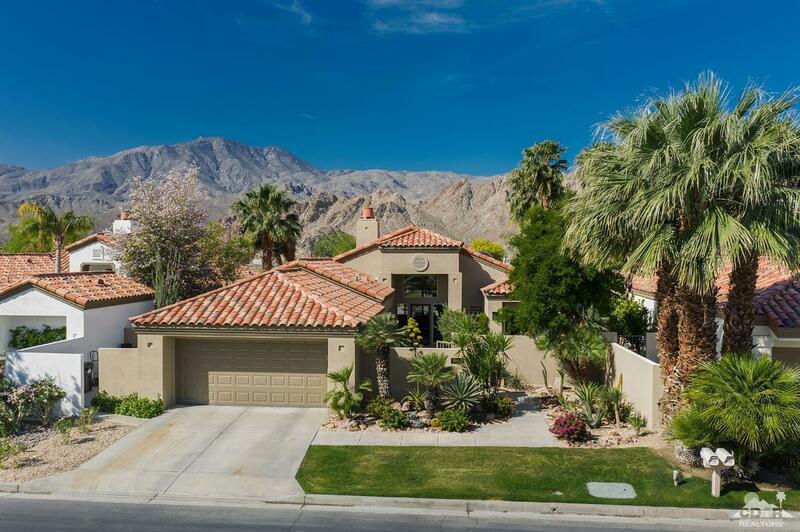 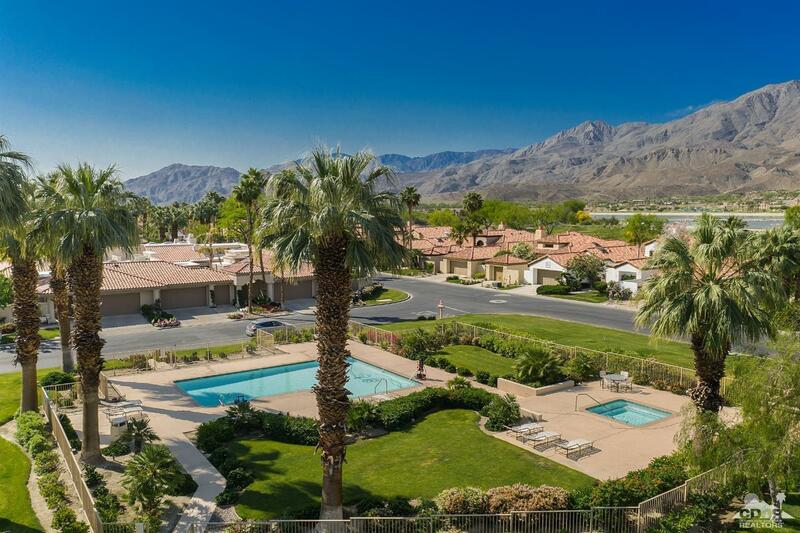 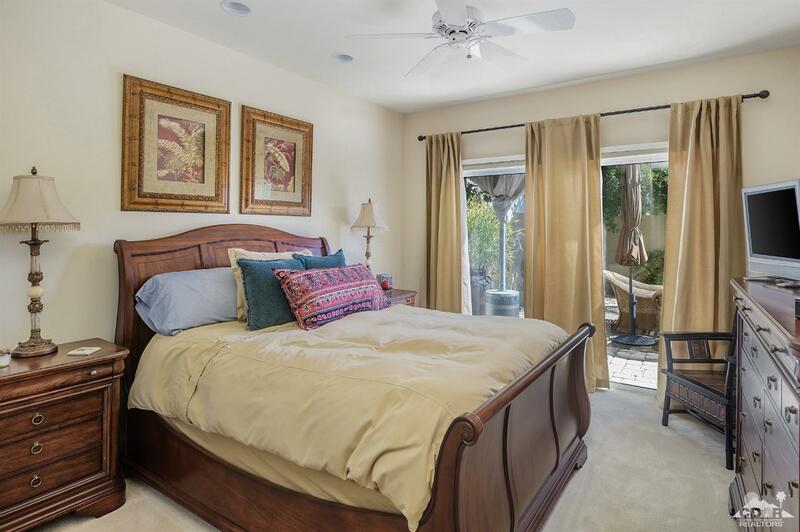 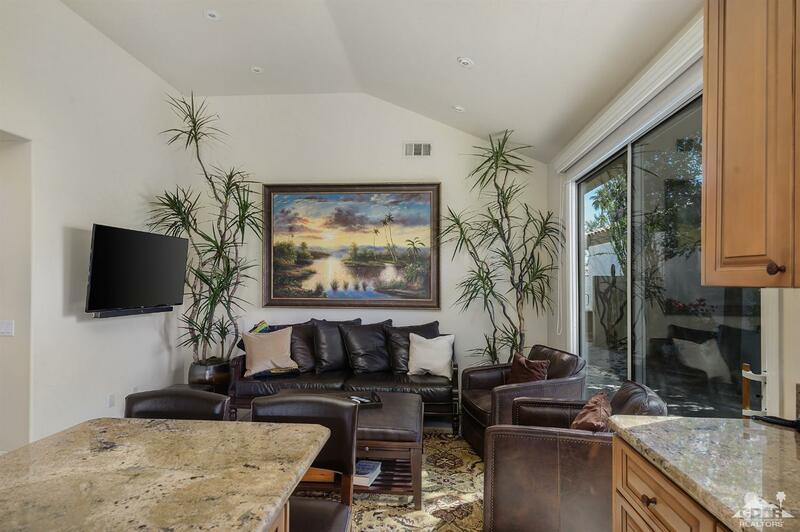 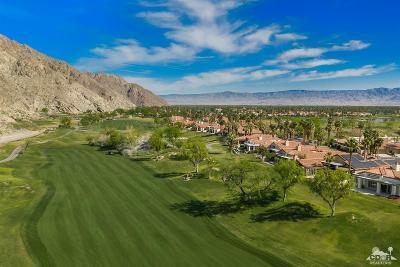 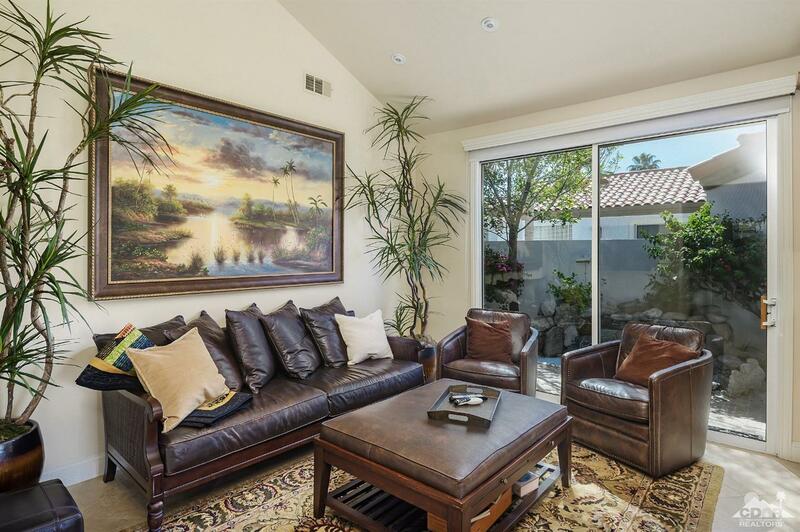 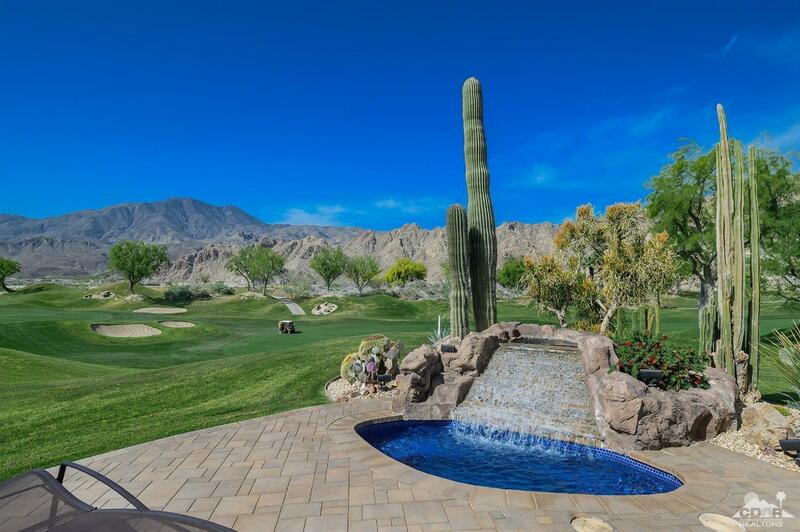 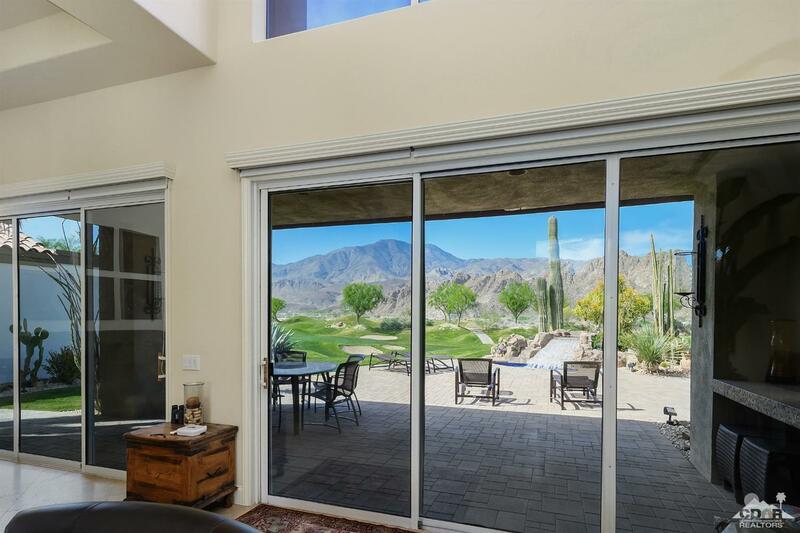 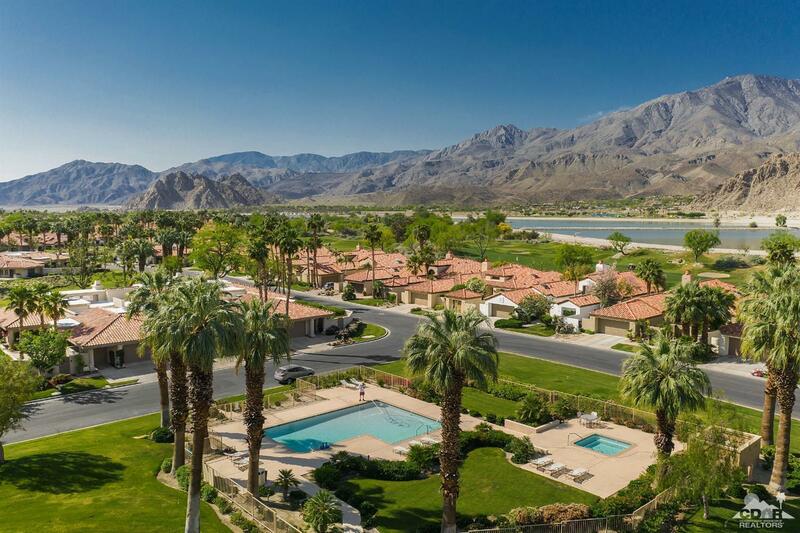 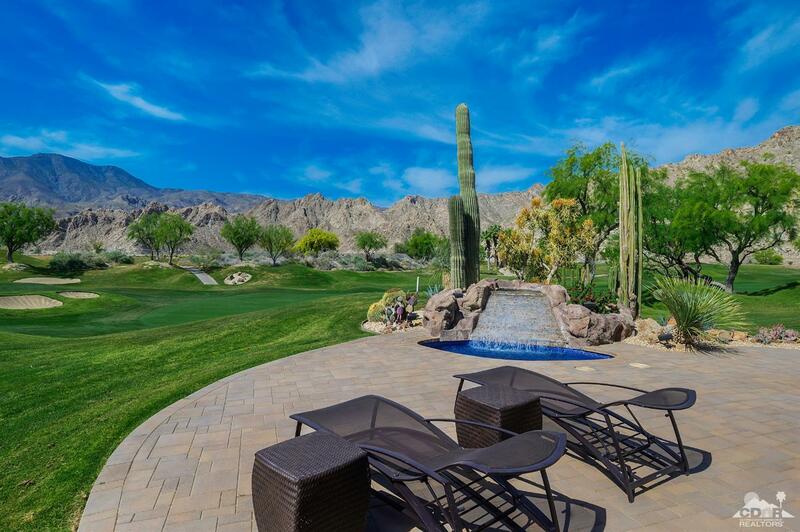 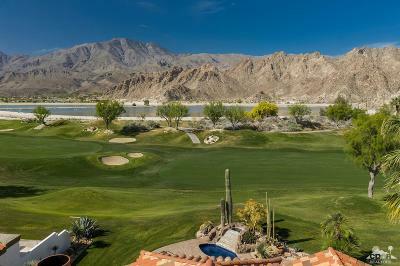 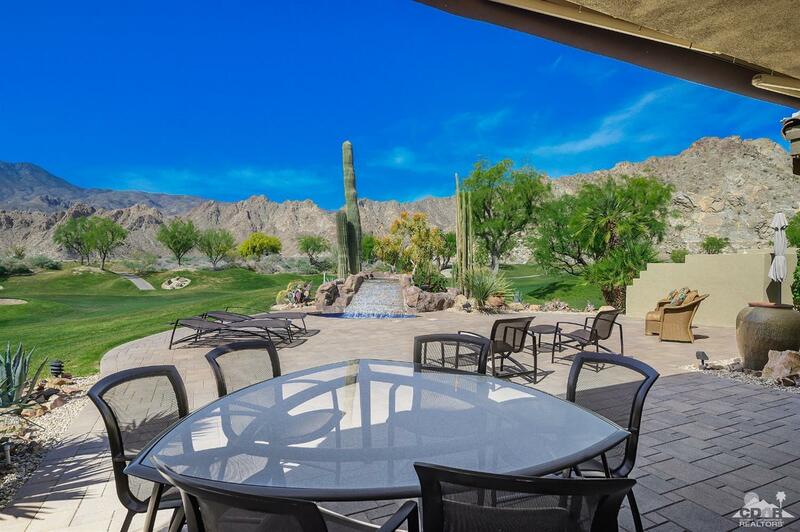 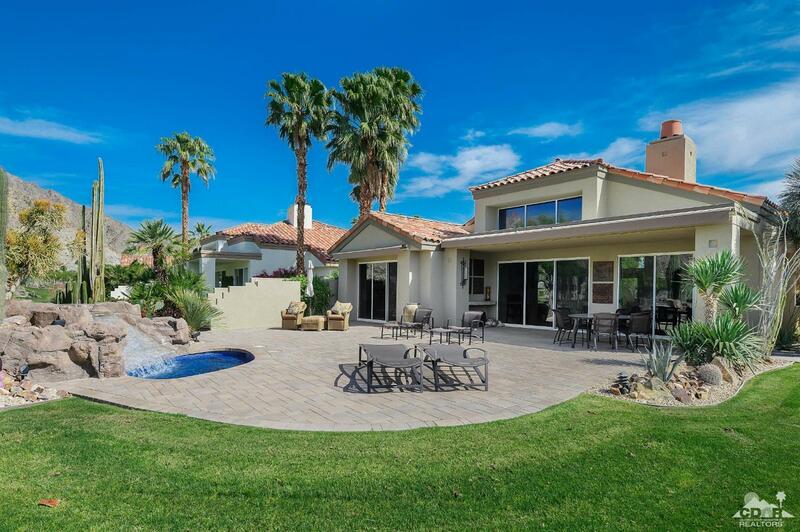 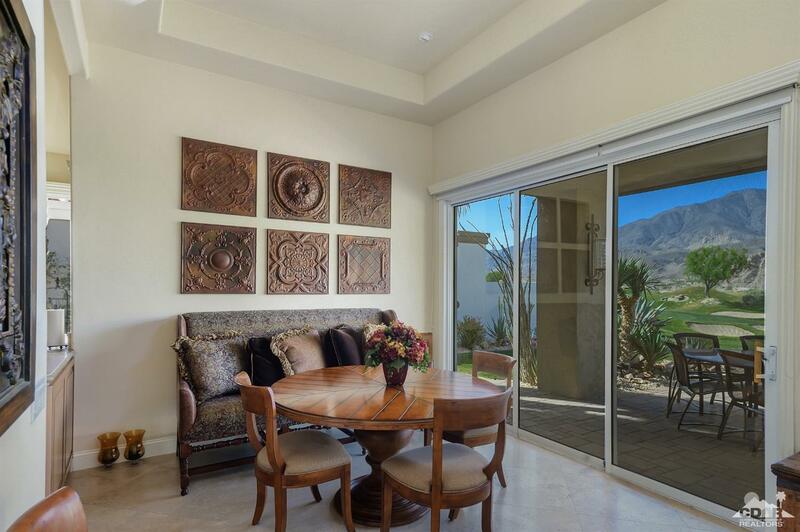 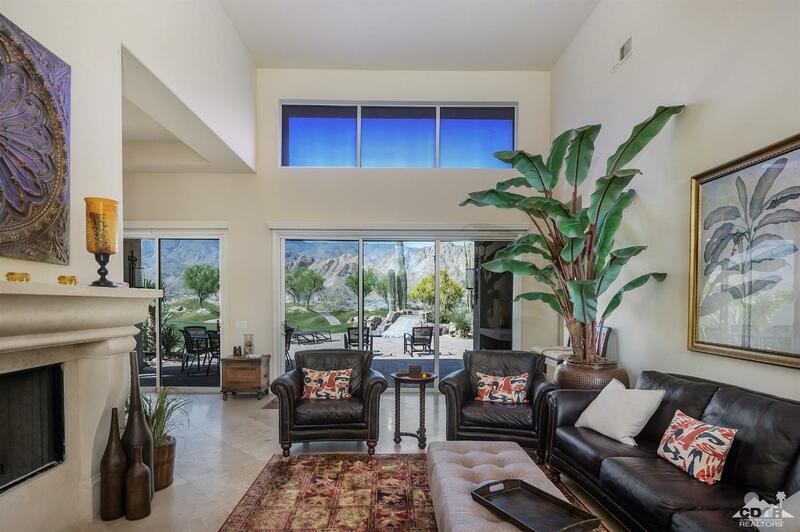 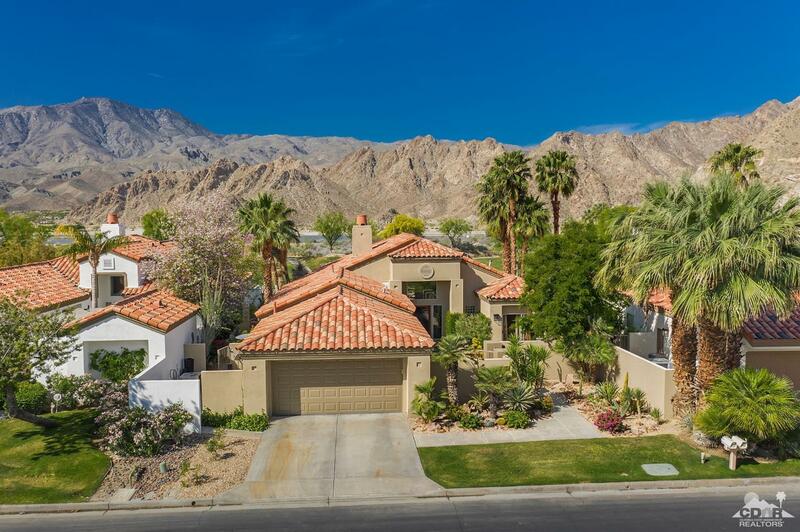 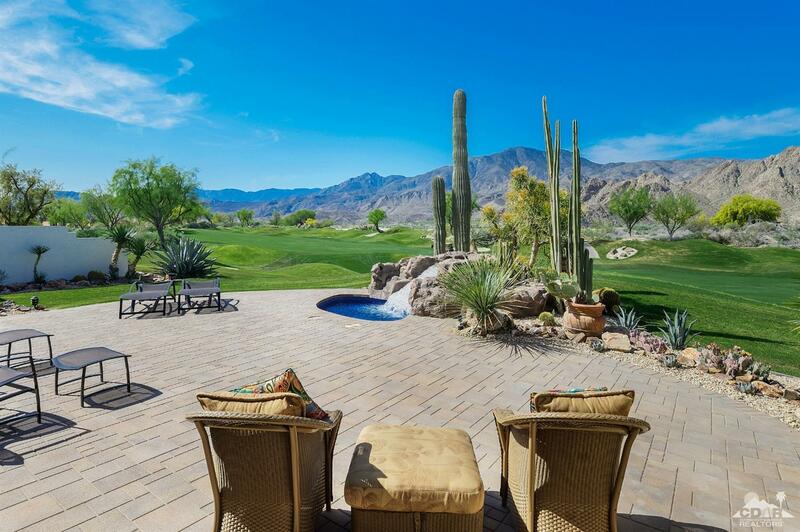 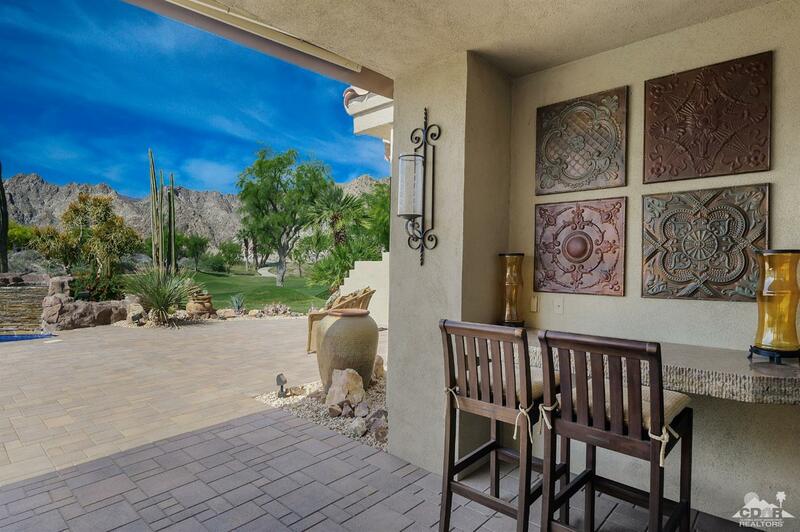 Elevated high above the 4th Fairway of PGA WEST's Nicklaus Private Course, this gorgeous, completely remodeled home offers spectacular views of the Santa Rosa Mountains. 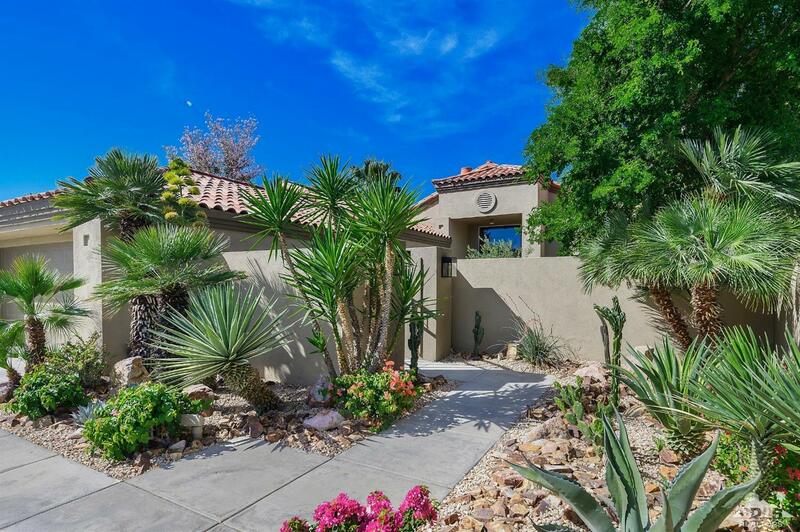 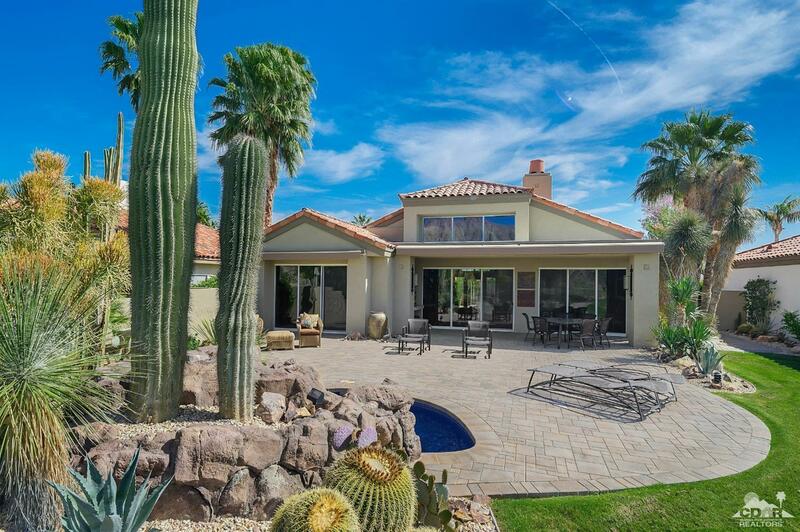 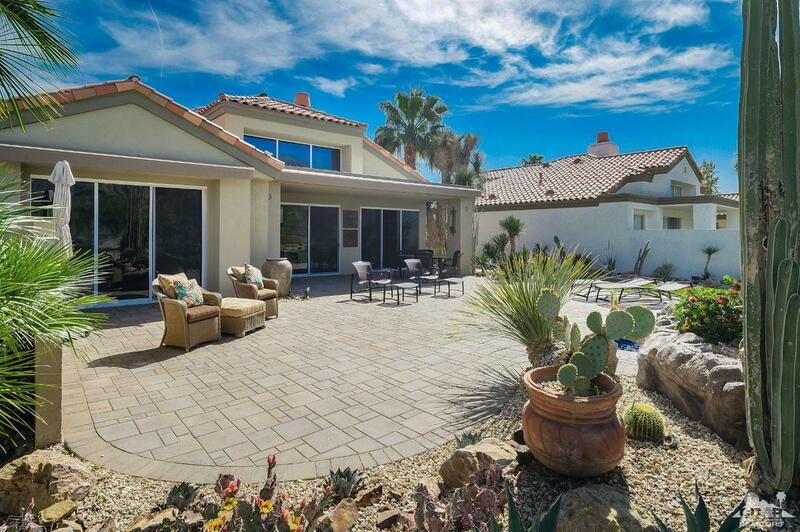 Magnificent mature desert landscaping, with towering cacti, enhance the outdoor experience of this home. 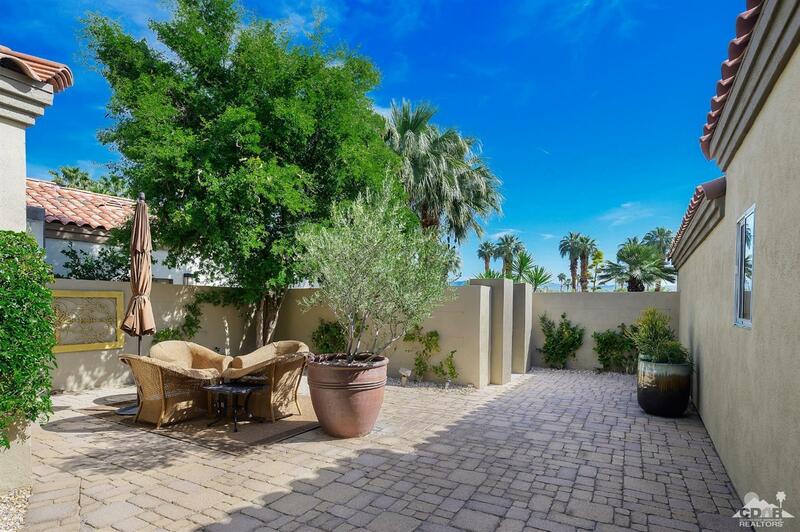 Spacious patio area features brick pavers, electronic awnings, mister system, Brown and Jordan furnishings, and a beautiful rock water feature with spa! 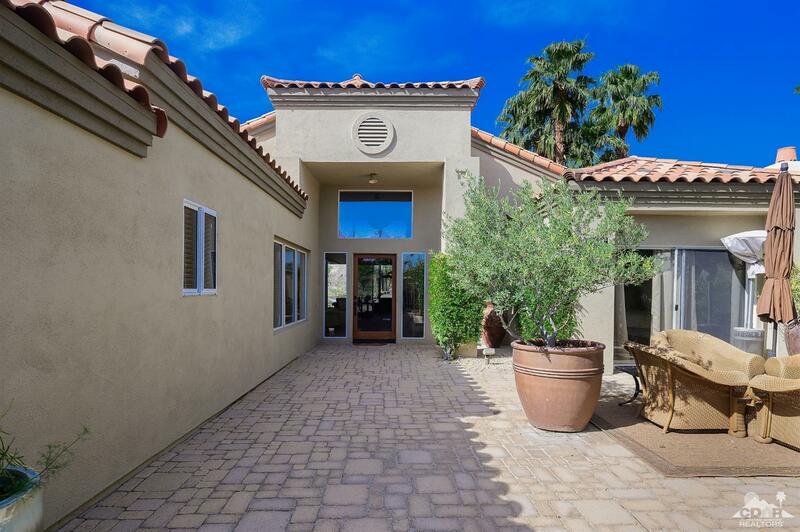 Enter this lovely home through a large courtyard area leading to an expansive living room with Travertine flooring, high ceilings & fireplace with substantial mantel. 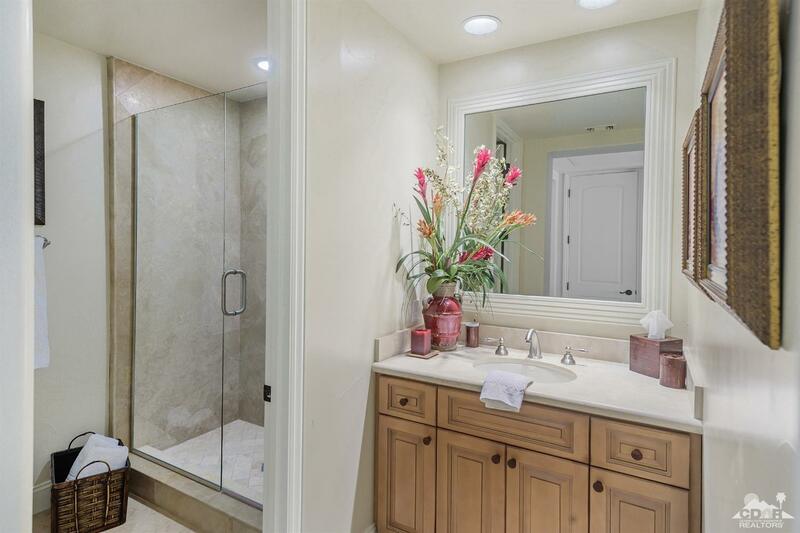 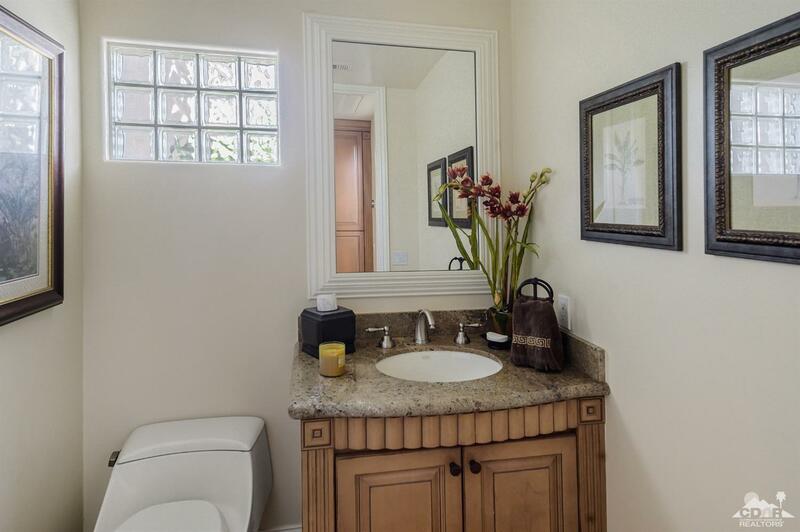 Budget was not an issue on this comprehensive remodel! 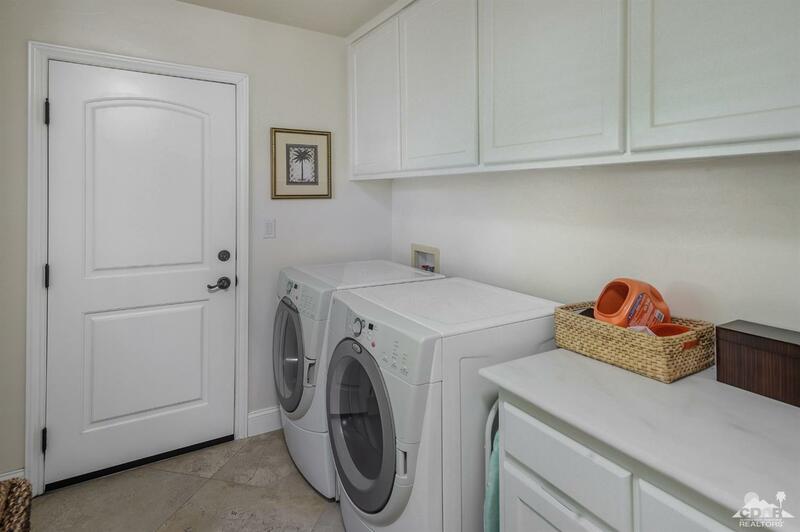 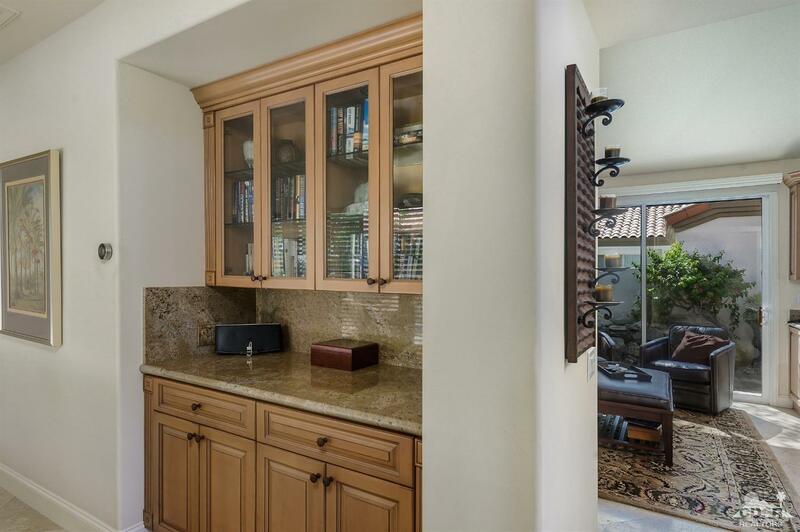 Entire home has been remodeled and upgraded to include wall removal in several locations creating an open flow from both living & dining areas to the kitchen. 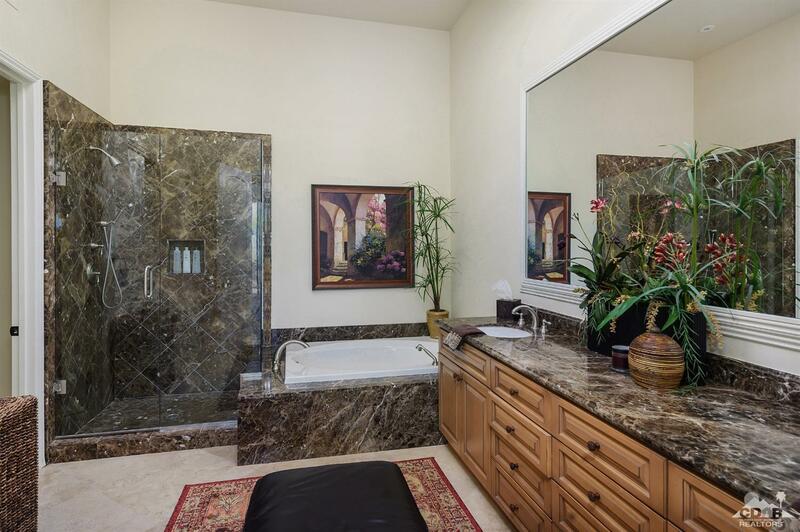 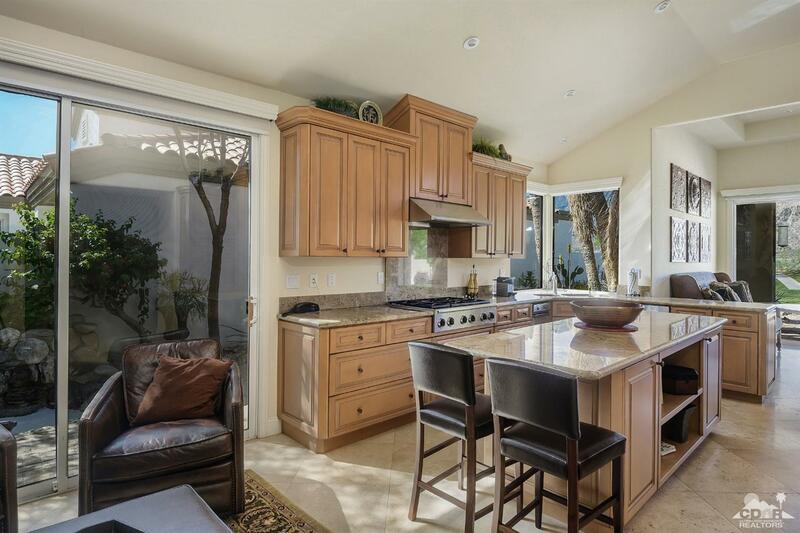 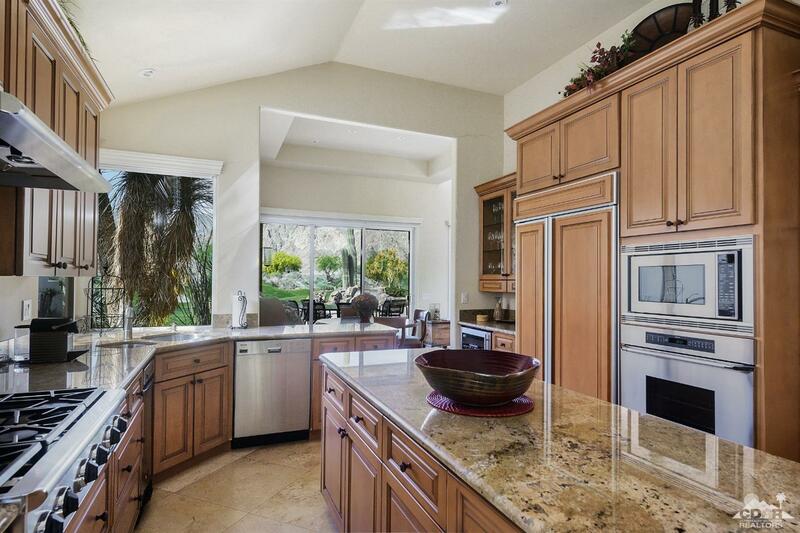 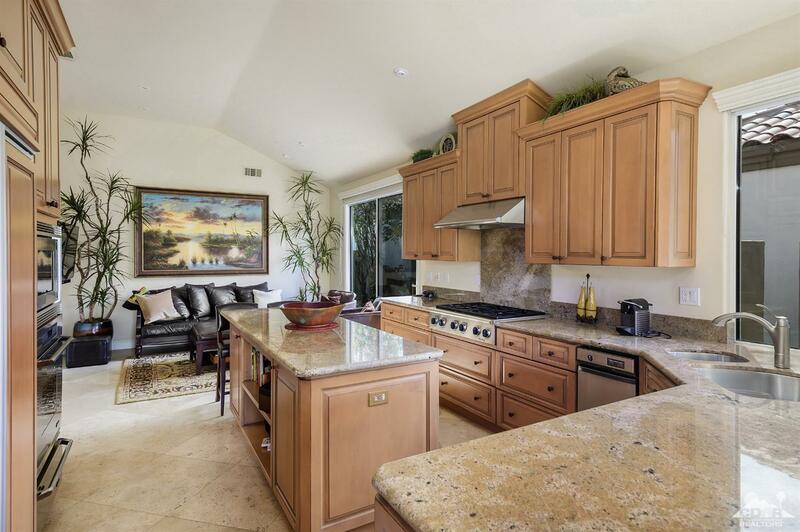 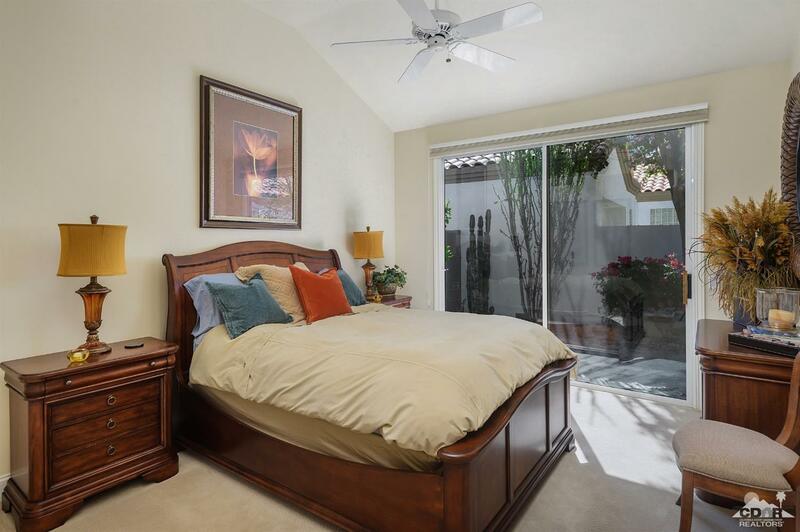 Kitchen features high end appliances, new custom cabinetry & upgraded granite slab countertops. 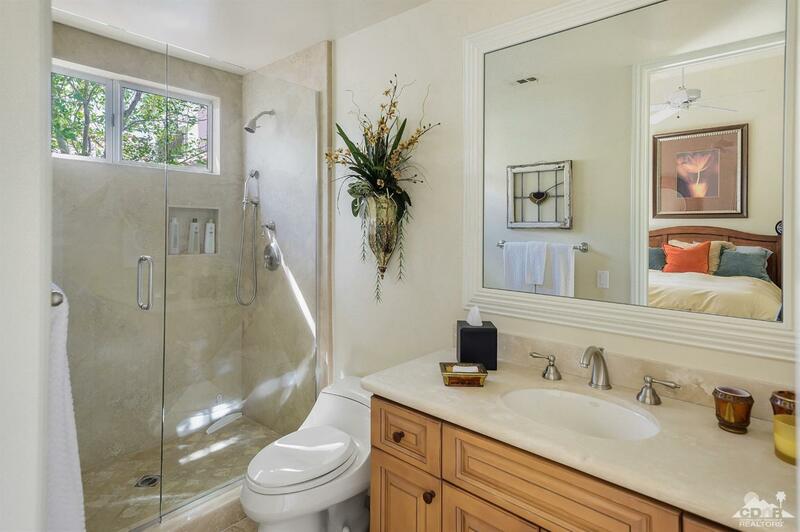 All bathrooms have also been completely upgraded. 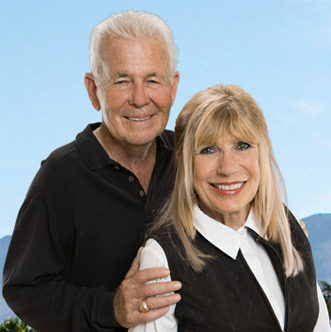 Designer appointed & turnkey furnished.